One dimension in this concerned the many ways in which the assembly of the exhibition felt spacious. Nominally about painting, more as practice than as product, Constellations included works that often related to the literal medium only loosely. Yuki Okumura’s historic/biographic “Paintings from Dark to Light” traced the course of painter Hisachika Takahashi’s life, who after a 1967 show at Wide White Space in Antwerp had disappeared from the art world radar, presenting how the interferences of career and life paths can elevate or bury individuals from historical existence absent regard to the pertinence or rigor of their work. Similar paths were traveled by Daniel Werkmäster in his account of the life of Verner Molin, a Swedish painter who consciously/arbitrarily avoided the draft of Sweden’s metropolitan scene to elaborate his mörk-sugga universe in the seclusion of rural Rättvik up until the dedication of its own museum in the form of Rättvik Konsthall. Like Kukka Paavilainen’s quietingly intimate account and its debate in the symposium of the influences that her becoming a mother had on the structuring of her painter’s practice, these were instances in which the show displayed its variant posture on the topic of center v. periphery: Aware evidently of the impossibility of approaching this bi-pole without buying into its logic of displacing attraction with volumetric gravitation, Constellations suggested geographic, conceptual and material points of preference that in their kind and combination were positively privy to the curators’ own intellectual landscape. The selection and overall aggregation of the event was consequently private, in this sense. It showed less an objective intention than the feel of a narration (an autobiographic one, at that), and was as a presentation still less document or essay on its topic, than fiction. Whether novel or singular, this approach is still noteworthy certainly with regard to the evolution or devolution of curating into a systematized academic-professional career track – Constellations presented a modus arguably more akin to the artistic pursue of the “poetic” in some shape or form than to a process that, minding conceptual convertibility and public relatability, is susceptible as a constant to balancing idiosyncracy out with convention. The absence of identifying text near any work or process table was then also a first thing I noticed in the space, and since then I have cradled the somewhat umbral notion that the event was connected in some fundamental way to a question regarding the presence and absence of language, language here maybe in a wider sense of communicable – i.e., encoded, conventional – matter. 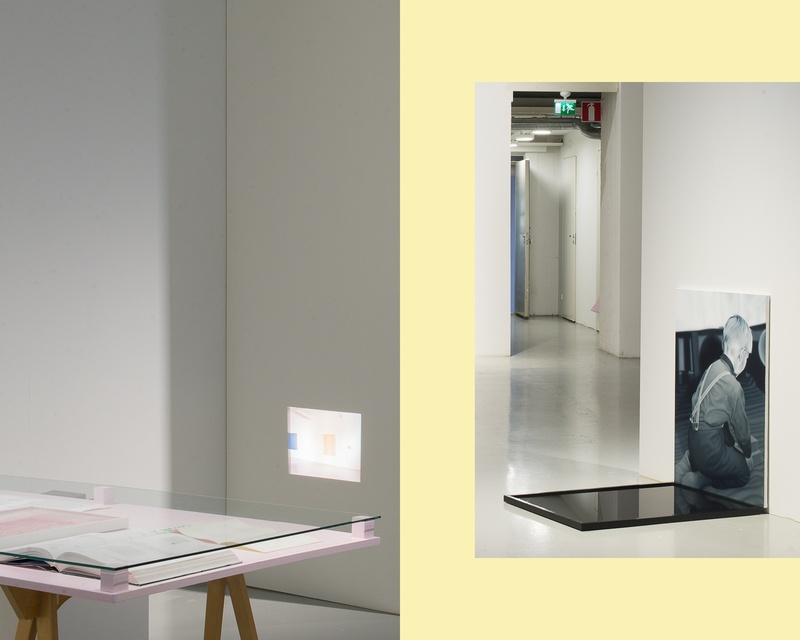 Night Table, an exhibition within Constellations, selected by students on the Far from the Tree course: Iina Torikka, Celeen Mahe, Brendan Moran, Astrid Strömborg, Andreas Behn-Eschenburg, Sebastian Reis, Annie-May Demozay and Aino Lintunen. Artists: Emma Ainala, Andrew Vickery, Liisa Karintaus, Kathy Tynan, Jon Verney, Laura Wesamaa, Christina Read and Lewis Miller. Müller refers to language’s power of banning insecurity by simulating control as a deceptive and, indeed, reductive capacity. Words applied to the world feature as a grid onto which we lock perception by naïve habit, and that extends as a filter beneath which the essential for which there are no words remains out of sight. However, as she attests – the absence of words does not equate the absence of structure or meaning. Mr. Feehily relayed a quote to me of a former professor of his – “to like is an intellectual act.” The statement is (another private) testimony to how our emotive pulses may interleave and “cooperate” with the systems and patterns we erect over time of our mental work, and how our liking or disliking simultaneously actualize verbalized and as-of-yet unverbalized realizations within the perceptive unit of the body. This explored is the fascination grade that locates us as perceivers, reflectors or conceivers individually, and in this sense Constellations was besides spacious, spatial. The premises of the Exhibition Laboratory, at first seemingly unfit to accommodate any exhibition at all in their defusing, unruly presence of infrastructural elements, eventually served the production pretty fittingly. On the detachment of thought from reality as a function of flooring, again Herta Müller: “When the feet stand on the even, the tongue can or must talk in the head without thought.”[ii]Analogously, one could say of this setting, “der Raum war nicht geräumt” (a bit more punny and material in German than the English “the space had been not emptied”). Indeed, the Exhibition Laboratory was full of stuff of different size and purpose (a wardrobe, levels, stands, stairs and niches) and the curatorial and design team did their tasteful or -less best to add rather than subtract (rugs, walls, cables, tables and lamps). This way the volume remained enough of a physical nuisance and visual trouble to sustain in the viewer’s attention, closing the gap in the white cube between “artwork” and “surrounding” as the focus and marginal of attention, respectively. This unevenness, I feel, was what made things level in the end in another nice take on the center/periphery issue, as where there is no reference plane, everything will be relatively offset. In Helsinki, maybe in Finland, and maybe everywhere in the near-terminally categorized West post-Bologna, the presentation of art is now conceived as a matter of conveyance or, “mediation,” to use the curricular term, vectored between the “professionals” and “audiences” in the department of art. This systematization buttresses vocabulary and practices in their belonging to one and not belonging to the other, and however seeking to mend a gap is the self-fueling engine digging it. Verbal transmission and the idea to leverage translation as a spell againstthe fuzzy of the piece and space (as frustratingly exhibited e.g. in the curation and design of EMMA’s 2014 “In Search of the Present”) is the definite assertion of non-community in art and testimony to the academic disbelief in “audience” meaning really, people. I have not spoken of the images I mentioned in the beginning but will like to bring up one at least, which I can maybe best describe as flakes in space. Every element in Constellations/Conversations – painting, project, member of the audience, aspect developed in the conversation – retained the presence of a sovereign particle, swaying in their chosen space and uncoordinated, yet thoroughly related if just by being there. Terry Winters’ speech being a fractal of that, chipping bits of observation into the room that in their incongruence and seeming lack of shared direction were joined only in the equally steadfast and thoroughly contestable logic of his individual practice and experience. From Harry Smith’s Anthology of American Folk Music across the spectrum of canvas works between the likes of Mauno Markkula, Koen Delaere/Bas van den Hurk, Alex Olson or Andreas Behn-Eschenburg to Vesa-Pekka Rannikko’s plaster castings, no project had much of the same to profess beyond its individual logic and the unintelligible, maybe forced, agreement to partner in this space with others. I don’t know if it’s me being clever or whether the curators were thus foreknowing of the show’s dynamics that the name they gave it could allude not only to the collage-y operation of their compiling the works, but to the demand at the same time that it commissioned of the beholder: Constellations as an astronomical concept describe the projection into visual imagery of entities in space by way of a vantage point, ours on Earth usually, where the mapping of deep-space objects in the sky has given the first geometry of our gods, and our place onto them. Constellations, the exhibition, demanded but allowed the same projective work to its participants, offering for the navigation of its denucleated space nothing more than the tracing in reverse of the affiliations unwittingly sealed with its incoherent particulars, for one or the other verbalized or chemical reason of, plain, attraction. Constellations (exhibition), Conversations in Light and Dark (symposium), October 25 – November 12, 2017, Exhibition Laboratory of the University of Arts Helsinki. Curated by Fergus Feehily. 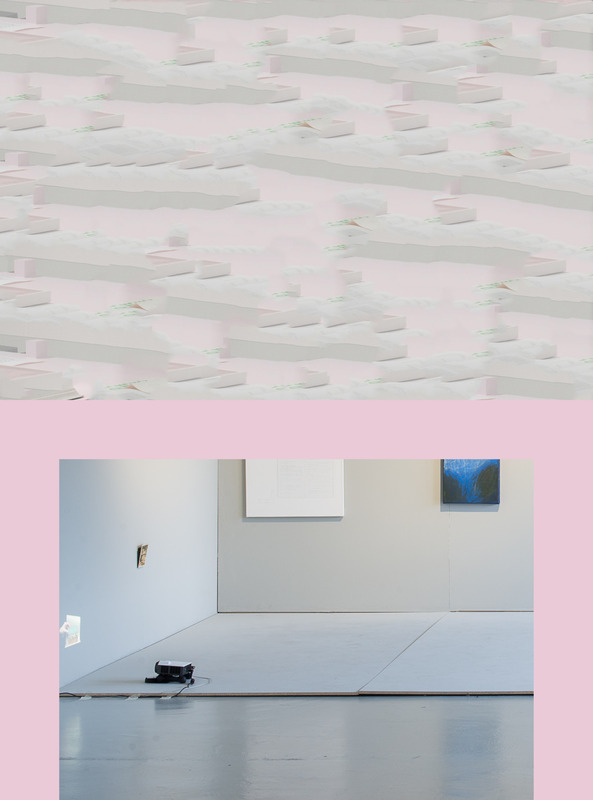 Artists: Anonymous, Andreas Behn-Eschenburg, Ann-Sofie Claesson, Matt Connors/Pre-Echo Press, Annie-May Demozay, Koen Delaere and Bas van den Hurk, Erno Enkenberg, Far from the Tree, Lasse Juuti, Hannele Kumpulainen, Emelie Luostarinen, Mauno Markkula, Inga Meldere, Brendan Moran, Petri Ala-Maunus, Night Table, nynnyt, Peter Ojstersek, Yuki Okumura, Alex Olson, Nils Titus Östbrant and Ignat Burdo, Vesa-Pekka Rannikko, Sebastian Reis, Astrid Strömberg, Päivi Takala, Inari Sami garment, Harry Smith’s Folk Anthology, Tuukka Tammisaari. 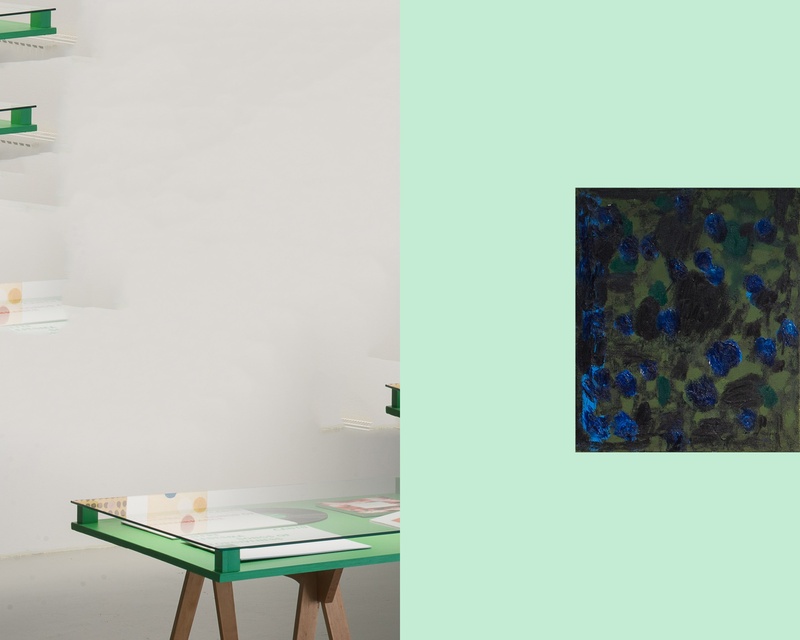 Night Table is an exhibition within and exhibition, selected by students on the Far from the Tree course: Iina Torikka, Celeen Mahe, Brendan Moran, Astrid Strömberg, Andreas Behn-Eschenburg, Sebastian Reis, Annie-May Demozay, Aino Lintunen. 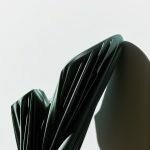 Artists: Emma Ainala, Andrew Vickery, Liisa Karintaus, Kathy Tynan, Jon Verney, Laura Wesamaa, Christina Read, Lewis Miller. Fergus Feehily and Johanna Vakkari (eds. ), “Constellations.” Academy of Fine Arts, Uniarts Helsinki, 2018. Design Pauliina Nykänen. ISBN 978-952-7131-50-3. Available at the Unigrafia Online Store and The Academy of Fine Arts’ Library.